You don’t know what you have until you lose it. 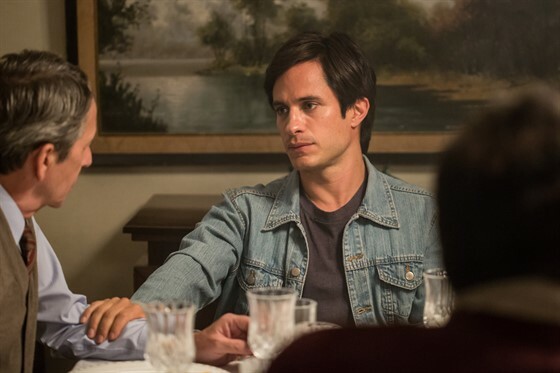 Thirtysomethings Juan Núñez (Gael García Bernal) and Benjamín Wilson can’t seem to finish veterinary school or leave their parents’ homes in a Mexico City suburb. On a fateful Christmas Eve they decide time has come to distinguish themselves by executing the most infamous cultural artifacts heist in Mexican history, looting the iconic National Anthropology Museum. Inspired by true events and shot in never-before filmed locations, Museo is a sardonic cautionary tale that underscores the old adage: you don’t know what you have until you lose it. Winner of the Best Screenplay Award at the 2018 Berlin Film Festival, this is, hands down, the most highly acclaimed Latin American film of the year.